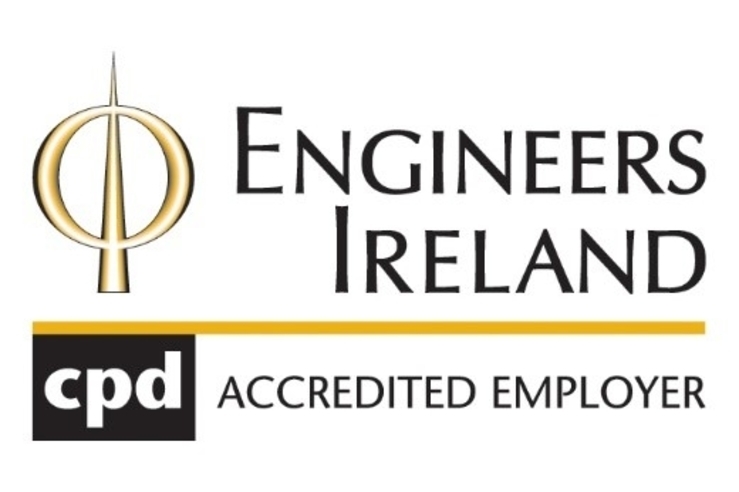 We were delighted to welcome Caroline Spillane Director General of Engineers Ireland, to our offices last week to present us with our award parchment for the prestigious CPD Accredited Employer Standard. This accreditation is an acknowledgement of Tandem’s dedication to the continuing professional development of our personnel. 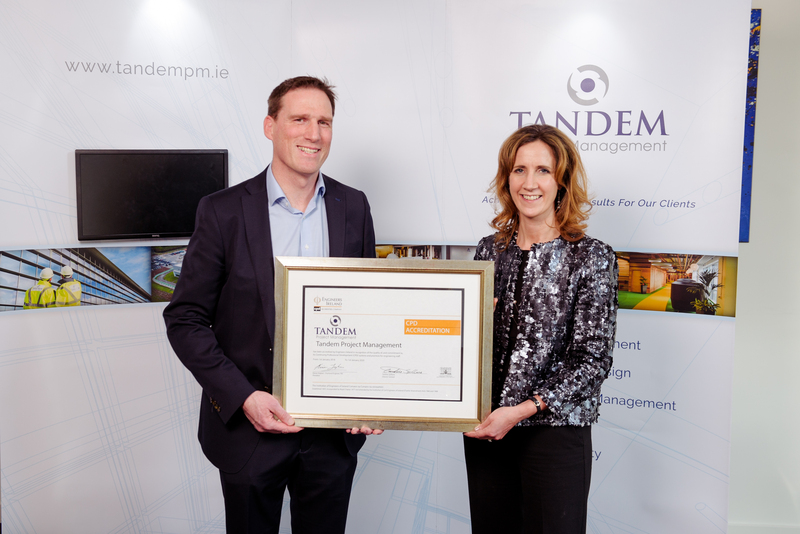 We are fully committed to further developing our CPD programme in collaboration with Engineers Ireland and our growing team here at Tandem Project Management Ltd. If you would like to be part of a dynamic company that actively encourages personal and professional development, please click here to view our current vacancies.